Save 54% on this 9-ounce body lotion! 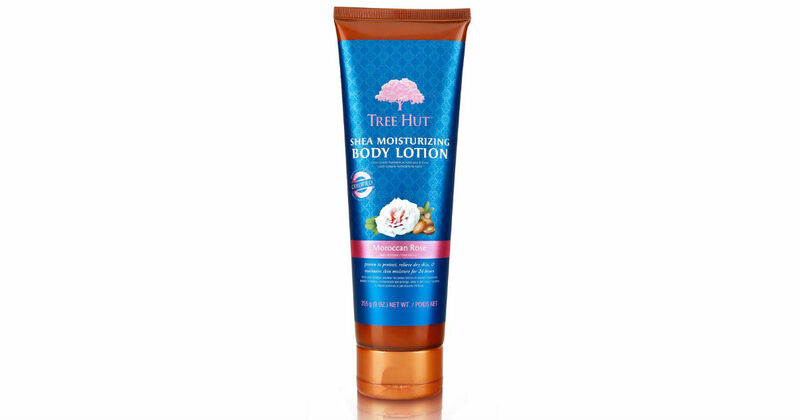 Score this 9-Ounce Tree Hut Shea Moisturizing Body Lotion Moroccan Rose for only $3.18 on Amazon, regularly $6.99. Premium deep moisturizer that wonderfully softens and smooths dry cracked skin. This is an add-on item and will ship with orders over $25.